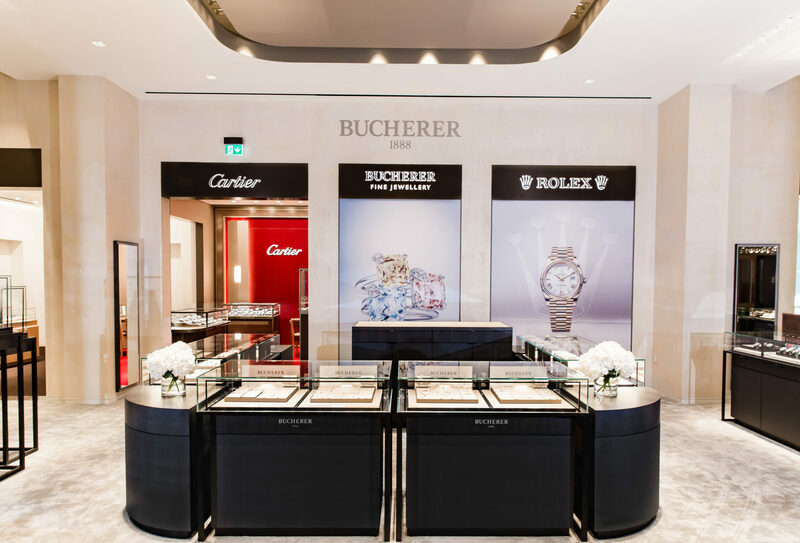 Jewellers described last year’s Christmas trading period as one of the toughest in years, with sustained discounting after Black Friday eroding the total value of sales and squeezing margins, particularly for jewellery. Christmas Day falling on a Monday was also blamed for a truncated final rush for the shops as many workers did not wrap up for the holiday until the previous Friday, leaving retailers biting their nails until the final weekend. 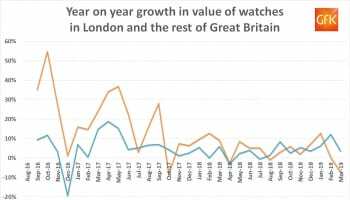 The value of watch sales in December grew by 2.8% compared to the same month in 2016, the second slowest rate of year-on-year growth since Brexit, despite the average price of every watch sold being up by almost 17%, says retail analyst GfK. 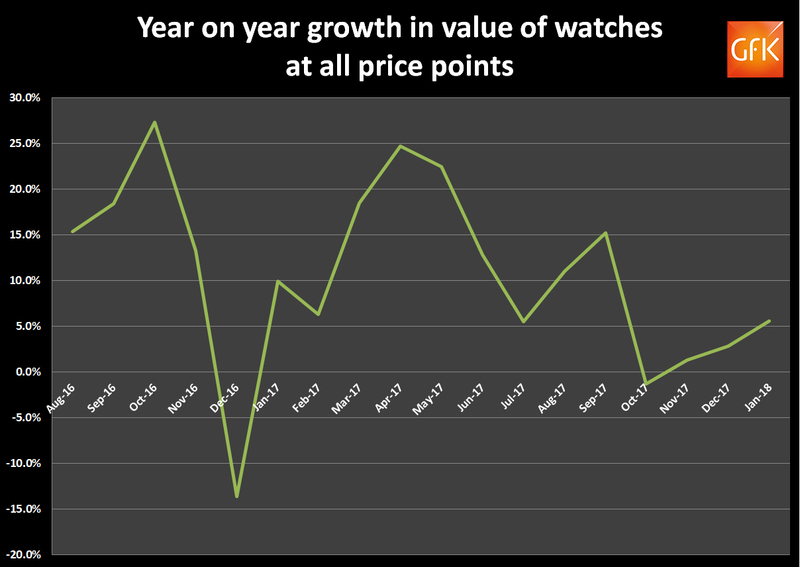 The volume of watches sold in December was down by 11.8%. 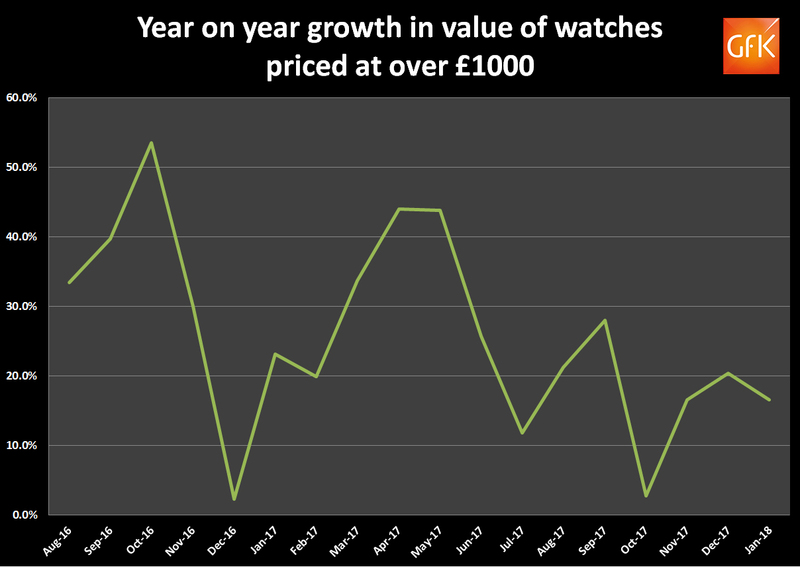 Year-on-year growth in the value of watches sold in January has picked up since December, with revenue from all price points rising by 5.6% compared to the same month in 2017. 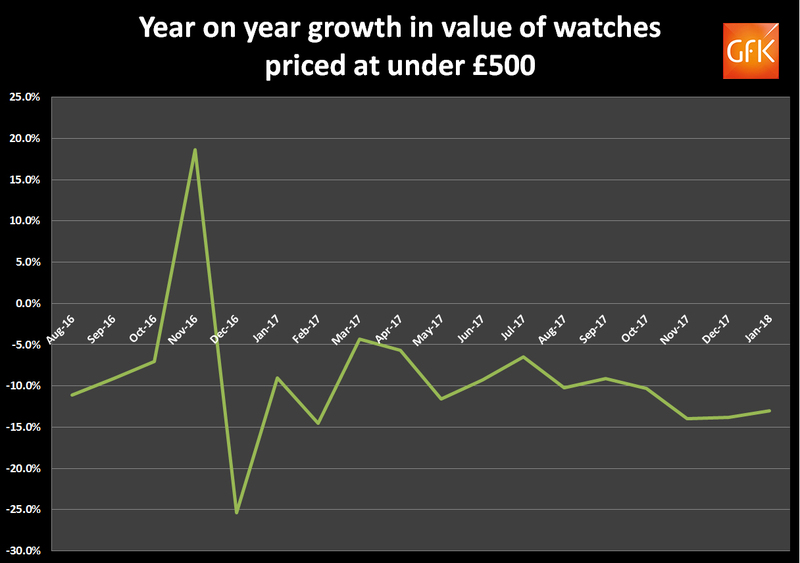 However, it is again the luxury end of the market that is distorting the overall figures, with the value of watches priced at over £1000 rising by 16.5% while the value of pieces priced at under £500 fell by 13%. 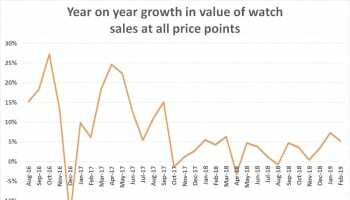 The number of watches at all price points sold in January was down almost 12% compared to the same month in 2017. 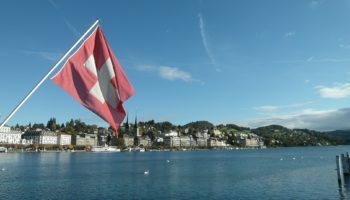 The gap between the performance of London and the rest of Great Britain has narrowed over recent months, as domestic customers account for a higher proportion of total sales than in the summer. 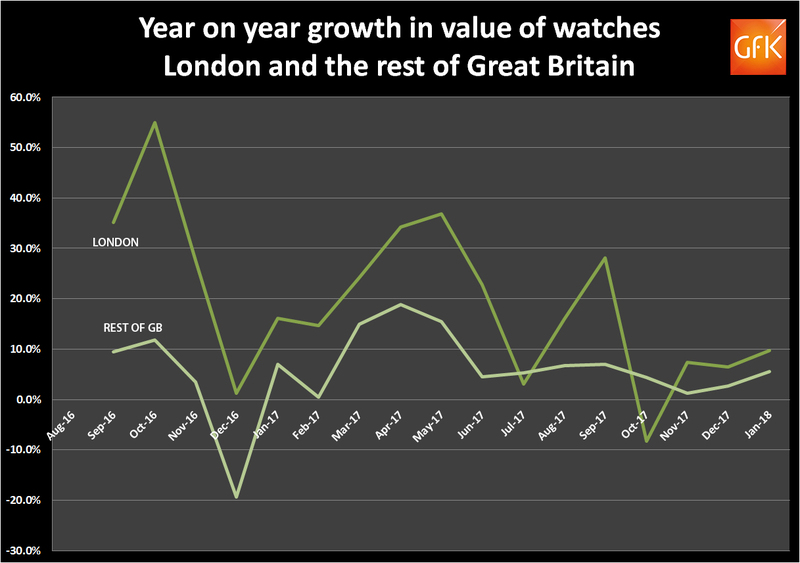 The total value of sales in London was up 9.7% in London and 5.5% in the rest of Great Britain, GfK reports. 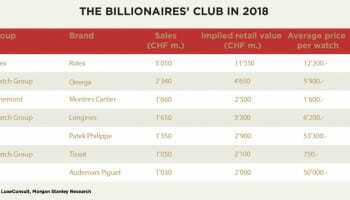 Why does the Patek Philippe 5101P cost more than an average UK house?